WRITING EXERCISE - Write about the color red without using the word 'red'. Describe it to someone. This exercise will really push your mind to the limits. How do you describe something that no one else knows how the other sees it. 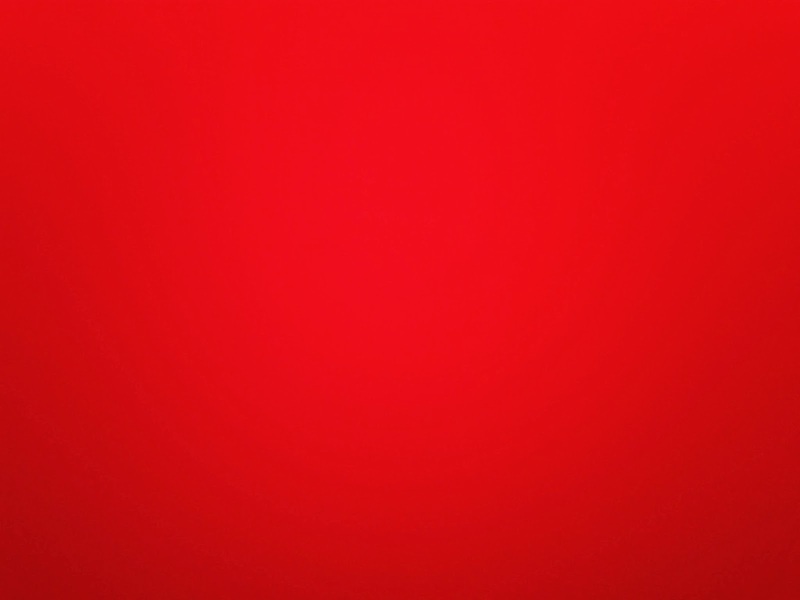 How do you know that your color red is the same as what other's see? We assume but that's it. Perhaps in our brains the shades are identical but the actual color processed is blue for you where it's red for me. Another twist on this exercise is thinking about try to explain a car to someone from the 1600s. This exercise was a good one and from the challenge was the lowest word count productivity that I have done with these 10 minute sessions.